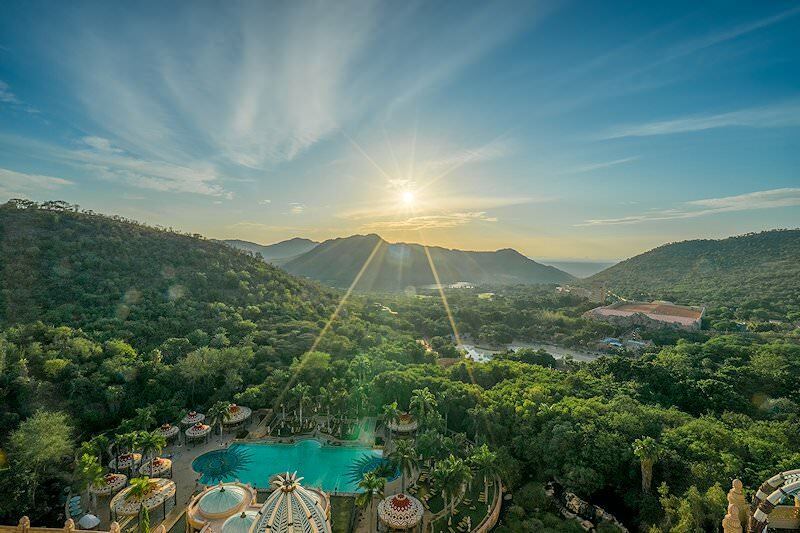 The choice combination of bucolic serenity in Mpumalanga and exhilarating indulgence at Sun City. Guests are met and welcomed upon arrival at O R Tambo International Airport in Johannesburg by a representative of African Sky. 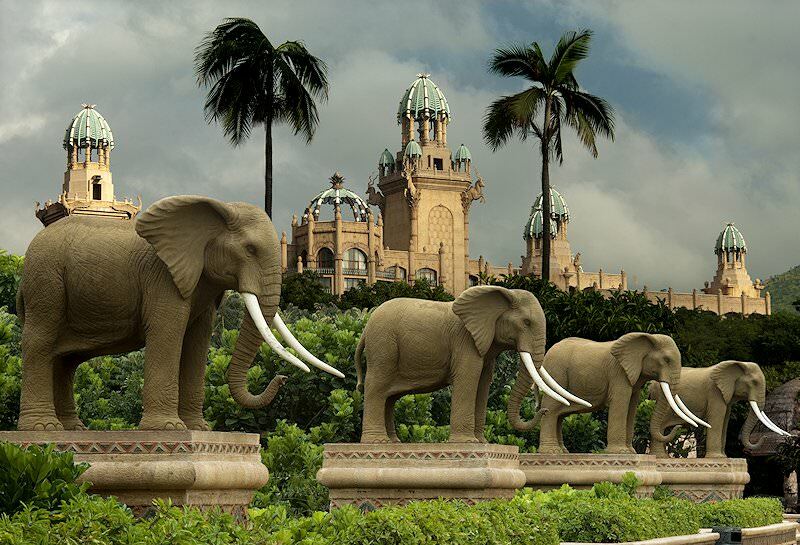 Guests are then transferred to Sun City to begin their Palace and Mountains Honeymoon, where they are assisted with check-in at The Palace Hotel, a fairytale resort created and based on the legend of a city of fantasy. No effort was spared in creating this ultimate getaway. 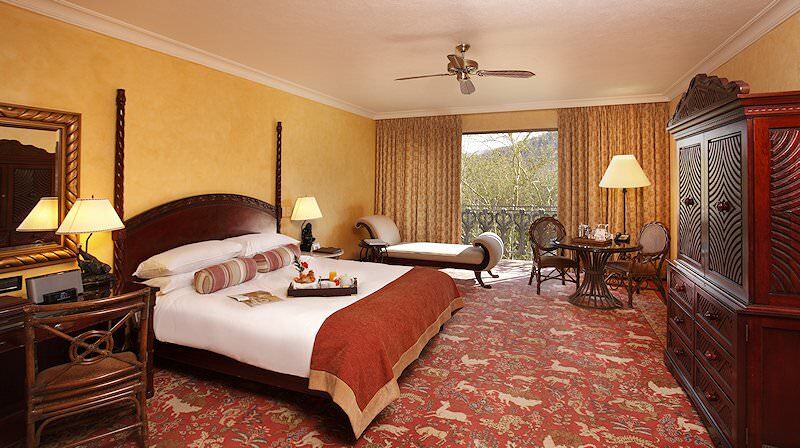 Three nights are spent at the Sun City Resort on a bed and breakfast basis. 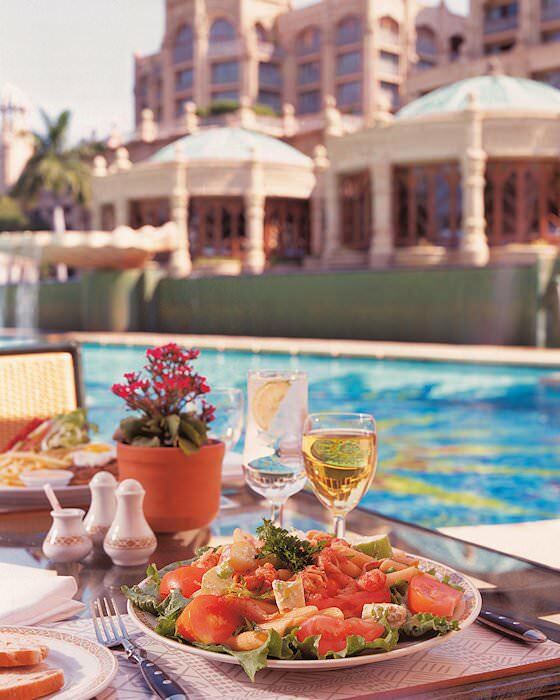 The resort offers a multitude of entertainment options. 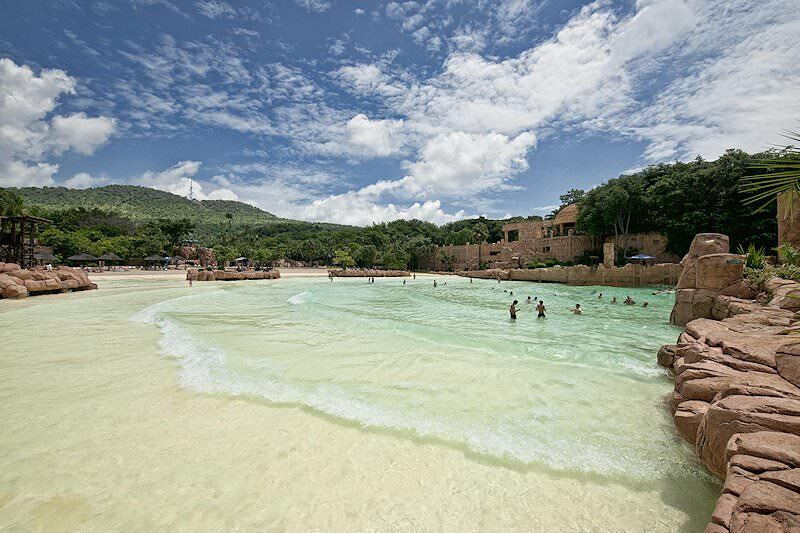 Take a walk through a rainforest or enjoy a swim in the Valley of Waves. 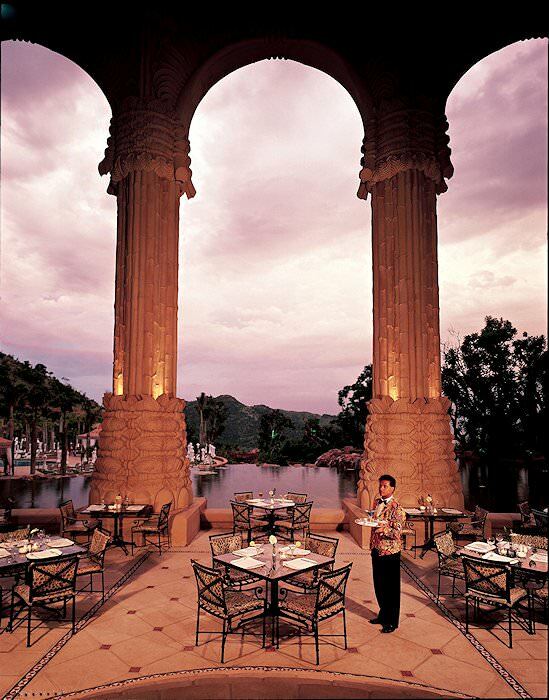 Stroll around the magnificent Palace grounds and admire the elaborate architecture of this special resort. 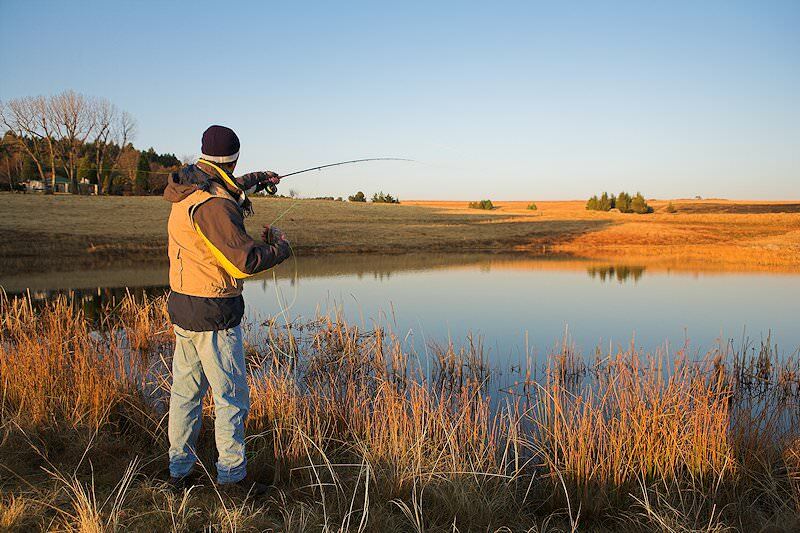 Enjoy a show at the casino or opt for an exciting evening of gambling. Whatever your heart desires, you are sure to find something which meets your specific interests. The honeymoon couple is met after breakfast. 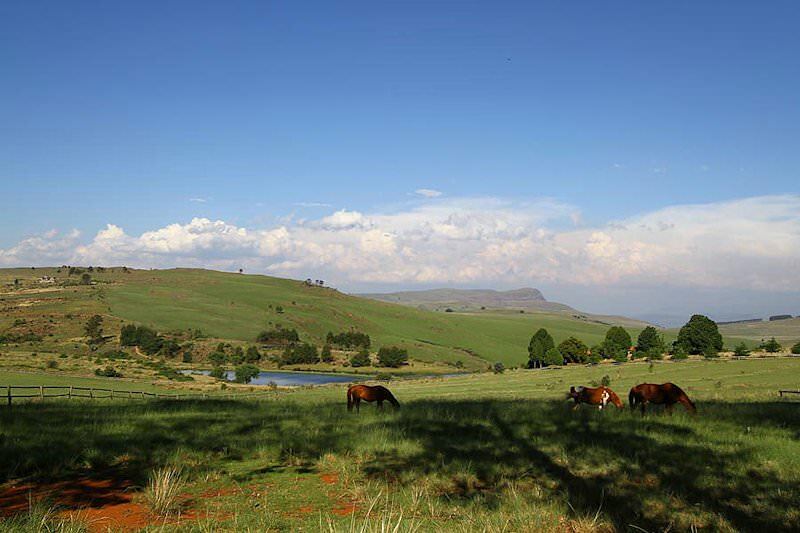 We then travel in an easterly direction to the Mpumalanga Highlands. 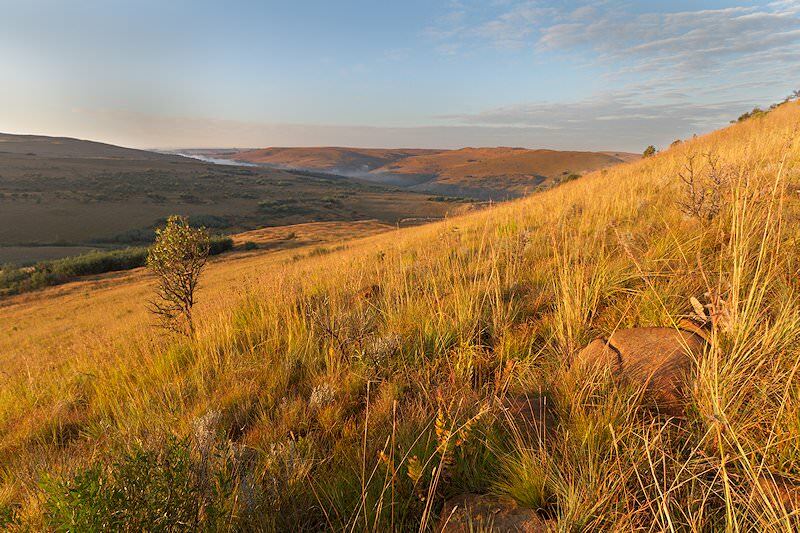 The highlands are situated along the eastern escarpment, which forms the border between the southern African central plateau and coastal plain that eventually terminates in the east where the continent meets the Indian Ocean. 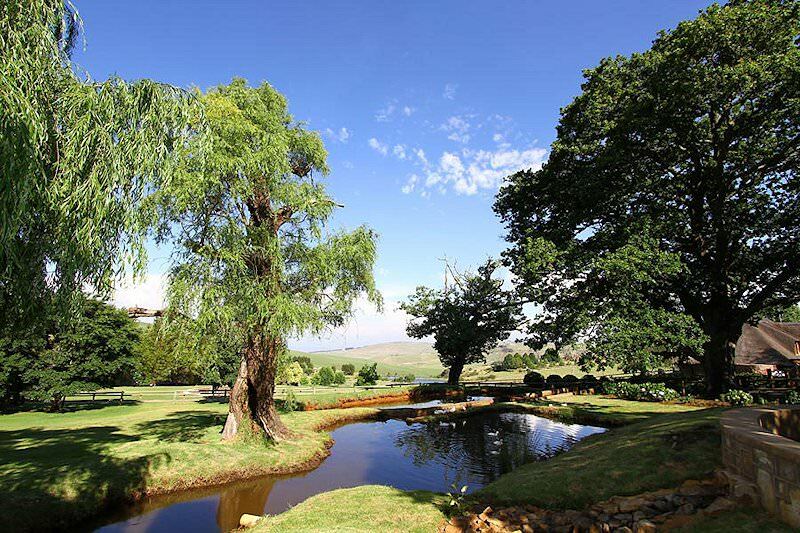 Walkersons Estate is one of South Africa's most prestigious country estates, with panoramic views across the small lakes and rolling hills that characterize the area. 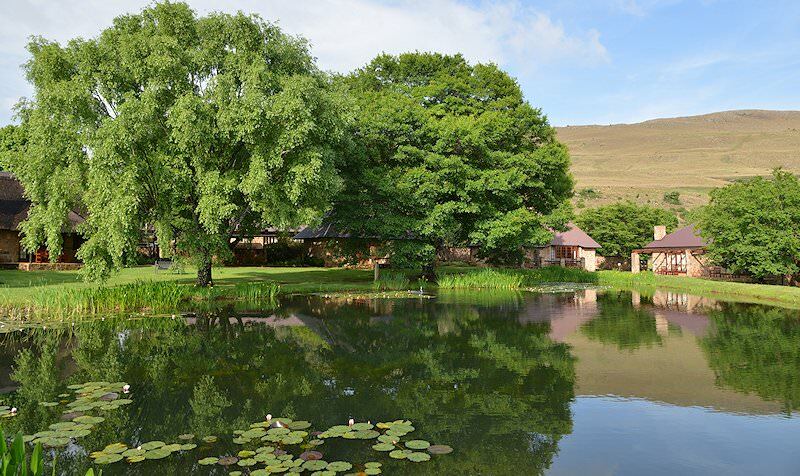 An atmosphere of tranquility is prevalent when we reach this luxury country hotel. 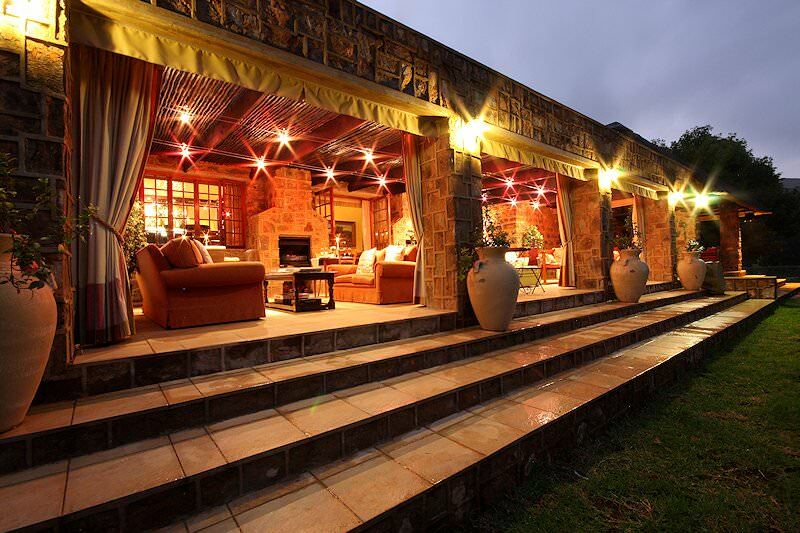 Guests spend three nights at Walkersons with breakfast and dinner included. A wide variety of country pursuits are available on the estate, including spa treatments. 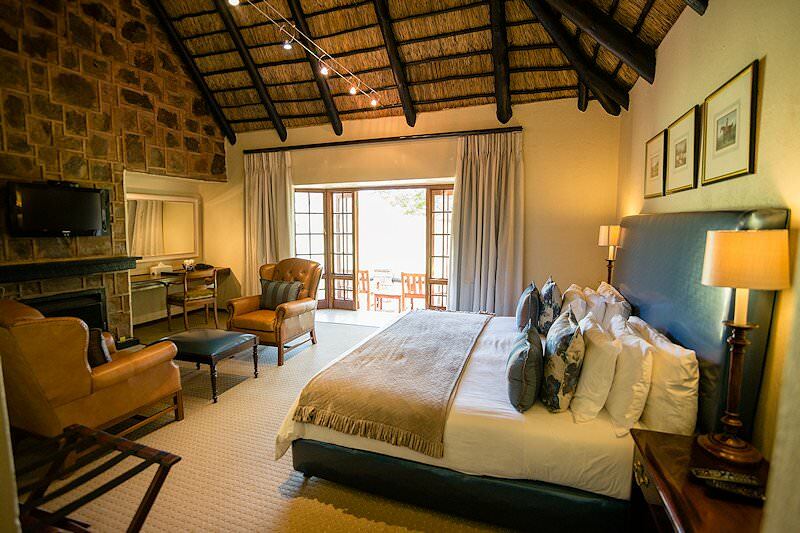 Walkersons is the ideal romantic country getaway. After a final morning enjoying the tranquility of the estate, guests are met and transferred to O R Tambo International Airport in Johannesburg where they are assisted with the check-in for their flight home. 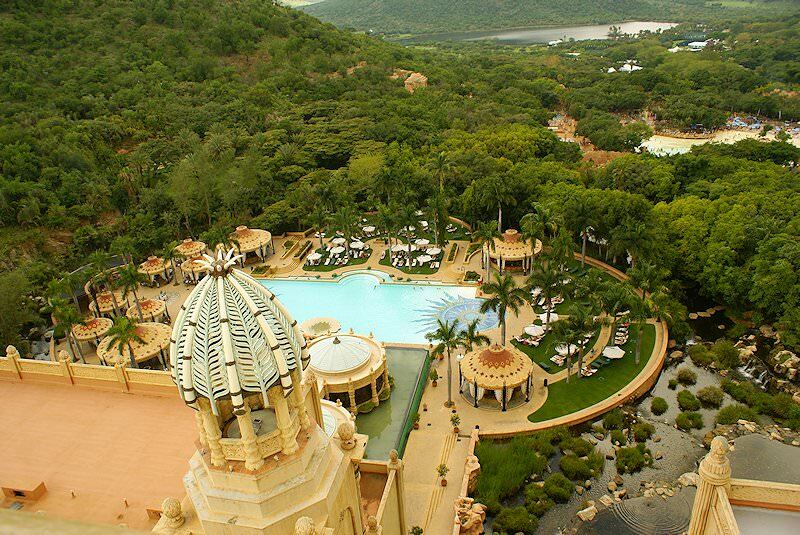 Your Palace & Mountains South African honeymoon is sure to be an experience painted in your memories forever. 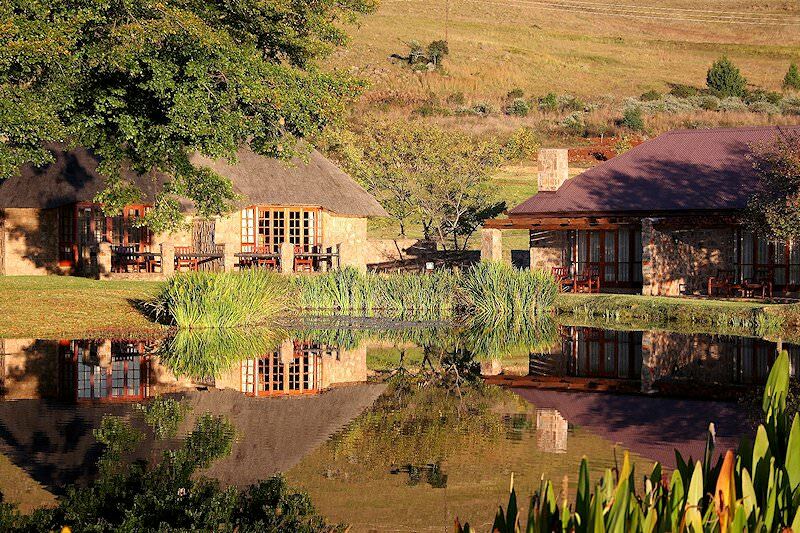 Southern Africa offers the most extraordinary honeymoons imaginable. 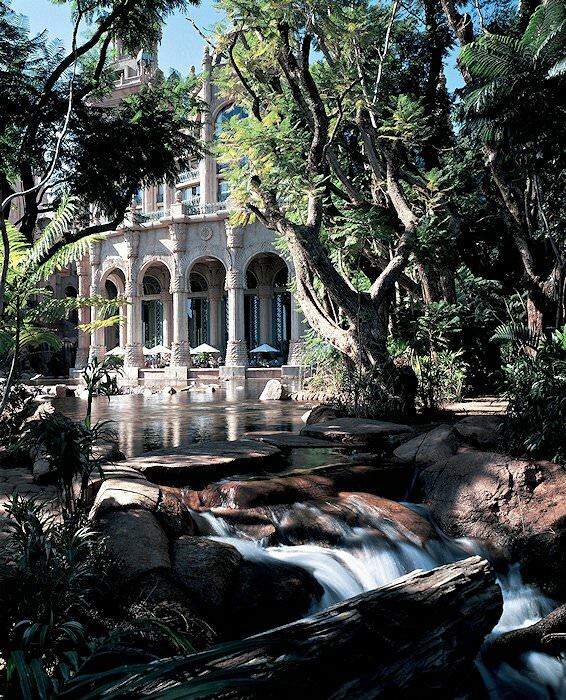 Experience South Africa's most romantic destinations without breaking the bank. Honeymoons that combine five star lodgings with alluring attractions. These top-end honeymoons offer the ultimate pampering getaway. 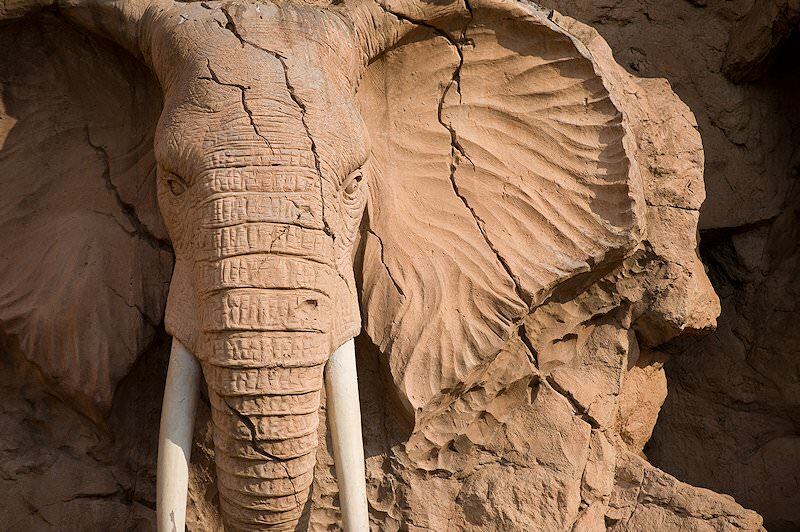 Take a romantic walk on the wild side on a honeymoon safari in Africa. We'll custom create a honeymoon to you suit your particular needs. Our variety of South African vacations range from family-friendly adventures to unique special interest tours. 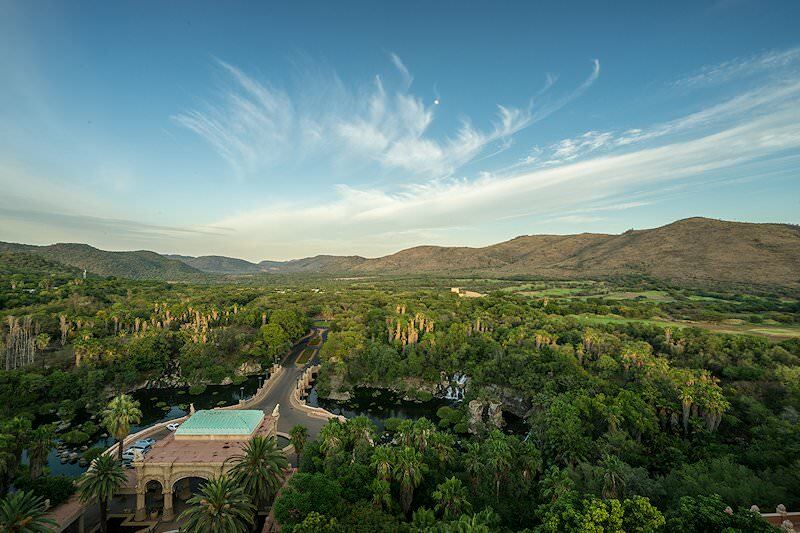 Play the cream of the crop of South Africa's championship golf courses while enjoy the country's myriad highlights. 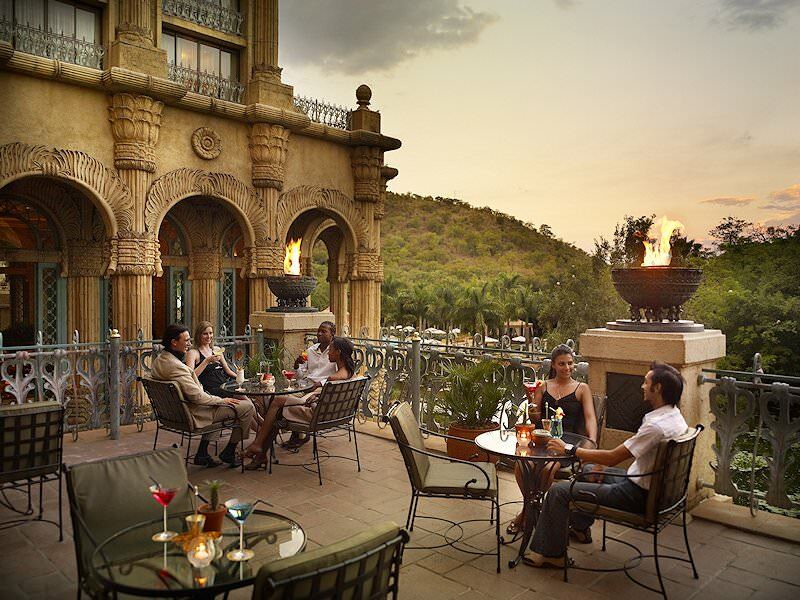 Explore the 'world in one country' with African Sky while savoring sumptuous five star accommodations in top destinations. Our Kruger Park safaris are as diverse as the park itself, including guided overland adventures and plush fly-in packages.